Do you go to the pool often? Season passes may result in substantial savings over paying the daily admission fees. 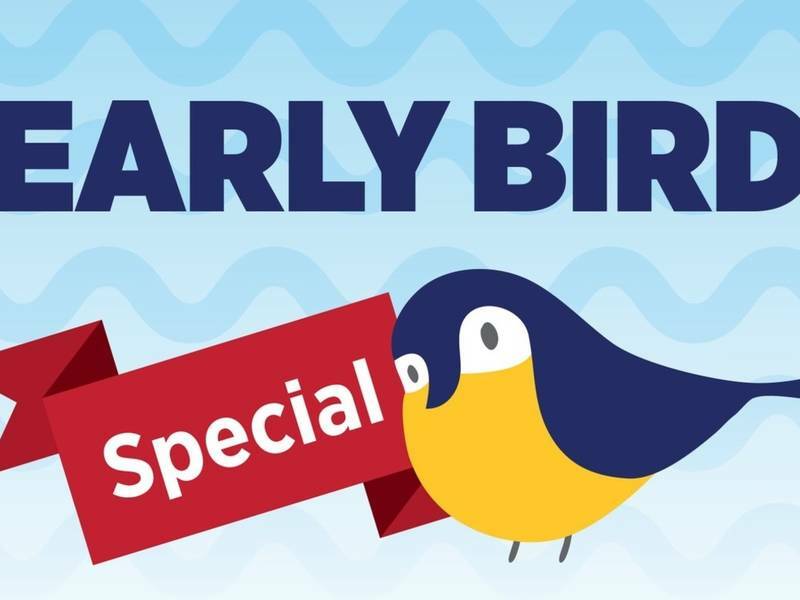 Get your season passes at an early bird discount rate now until April 30! Purchase your pool passes online at stcparks.org, ottercove.org, swansonpool.org or in person at the Pottawatomie Community Center.